Women are making remarkable strides in everything from the Olympics to the race for the White House, but despite their growing economic power, they still face various hurdles. Flash Player is required to watch this video. 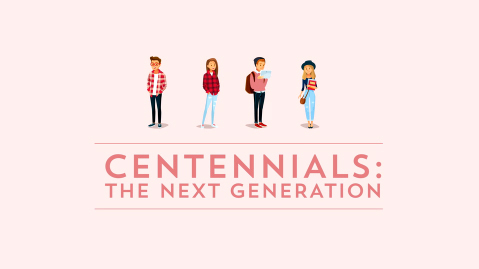 The centennials – those born from 1997 to present – have different attitudes around spending and saving. This new generation is more cautious, less brand conscious, and altogether less prone to the free-spending excess that characterized millennial teens. The world we live in today is digital, and that means searching for a home is a digital process. 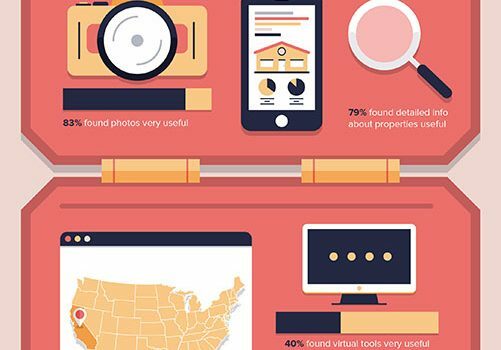 Buyers have several ways to approach the house hunt – these are the tools they find most useful. Buyers and builders don’t always speak the same language. But despite the marked differences in semantics, energy efficiency is paramount to consumers. 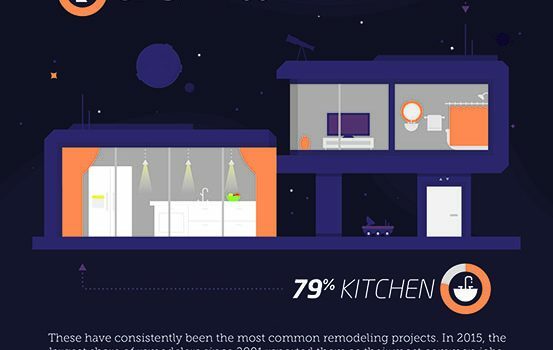 Here’s where consumers are willing to spend on and upgrade.